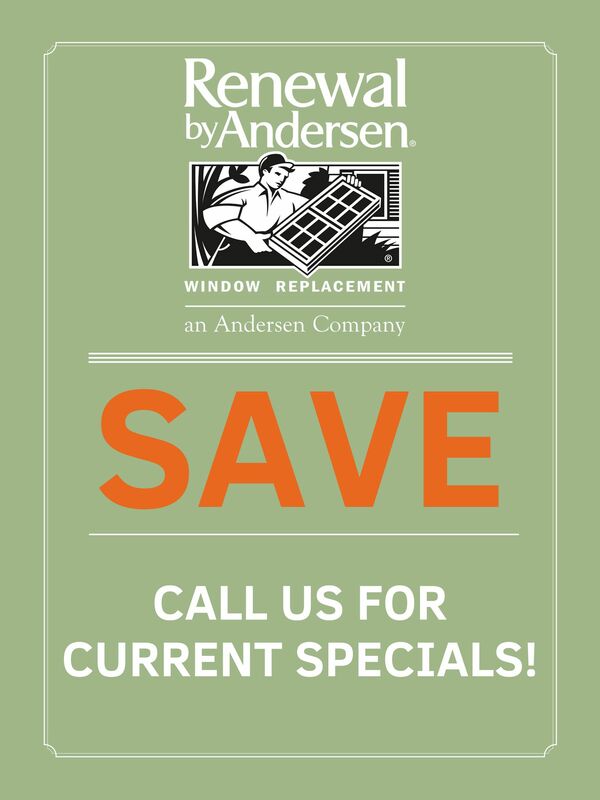 Renewal by Andersen Denver serves the region with only the toughest windows and patio doors available. Now, we’re also offering beautifully durable front doors by Provia. Exterior home doors by Provia® provide optimal energy efficiency, durability, and versatility all-in-one. They’re the most trusted door company in the area because they can custom-manufacture an exterior door to match your every lifestyle and design standard. Learn more about Provia custom door and glass options below, then contact Denver Renewal by Andersen to get started. Provia entry doors are custom-designed by you to fit your home and your needs. 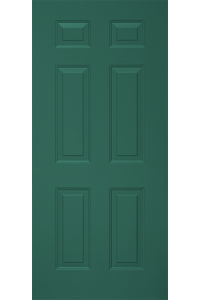 Whether you’re looking for a sturdy legacy steel door, or prefer the realistic wood-look of Embarq fiberglass, Provia has an ideal door solution for you. In addition to the perfect look and fit for your Denver house style, Provia entry doors are made with lasting quality assurance. 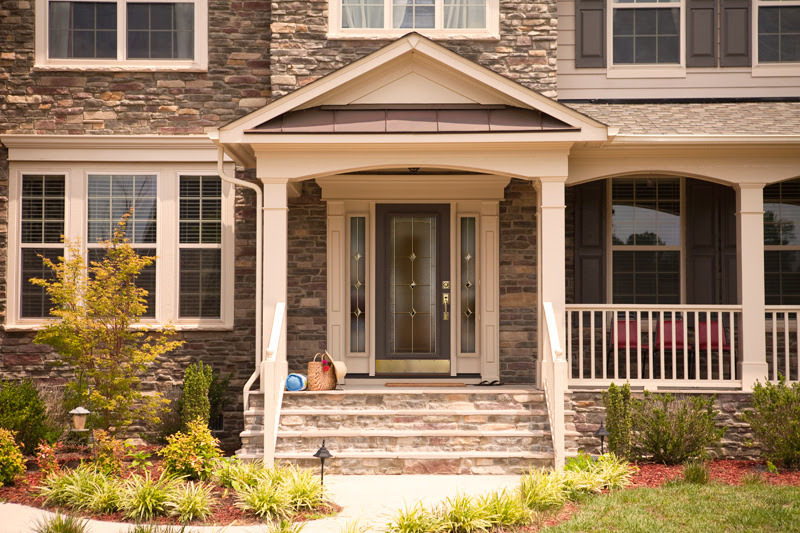 All front doors are made with tough materials to increase the energy efficiency of your home—and most entry systems are EnergyStar® certified. Provia doors feature a patented locking system to keep your house comfortable and secure—even in climates with extreme heat or cold. They can be custom-designed and manufactured to fit nearly every style, function, house, and lifestyle. Create and design from traditional classic to anywhere in between. Your entry door comes with a guarantee to function just as well overtime as the day it was installed. Plus, it’ll protect your interior temperature for years to come. 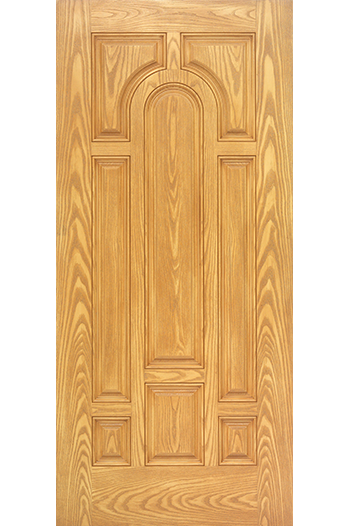 Signet entry doors add value to your home with the structure of wood combined with the durability of fiberglass. This style is made through Provia’s exclusive MasterGrain® technology to achieve a realistic wood door look. 3-ply hardwood hinges contribute to this look while also providing additional support, durability, and rot-resistance. As a result, Signet doors are built to last with a sturdy, high-shine finish. You Signet door can be further customized with a range of window styles. Consider an oval center window, or open your entryway with your choice of two sidelights. Plus, only the signet series can be designed with contrasting interior and exterior colors for a unique statement. These options truly allow you to make your entryway your own. See a selection of possible variations. Provia Embarq exterior doors offer unrivaled insulation for the homeowner looking to improve their house’s overall energy efficiency. For full insulation in a sleek, modern door style, Embarq series doors really deliver. This style protects your interior with its signature polyurethane core, so you and your family remain comfortable even throughout harsh Connecticut winters. It’s also made to last with a frame that’s 43% thicker than a standard exterior door for total draft elimination and stability. 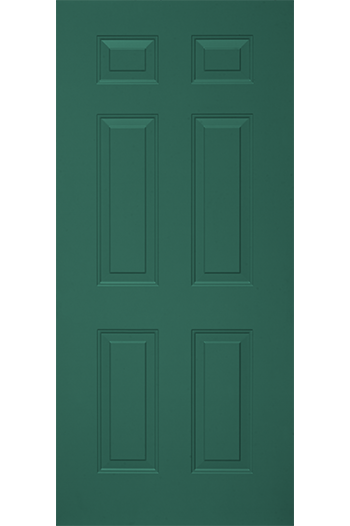 Tailor your Embarq door to you with an assortment of colors, styles, finishes, and hardware. Choose one of three standard wood patterns to complement a classic or historical Connecticut home, or go modern with a solid color. Either way, Provia backs the final finish of your door with a 10-year guarantee. See the many variations of Embarq doors, so you can start enjoying a more comfortable indoors sooner. 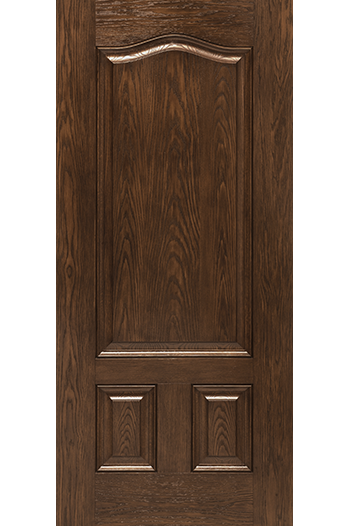 Heritage series doors are Provia’s most wood-like style, but they’re made with rot-resistant fiberglass materials. The Heritage wood style is accomplished through a series of features and processes only offered by Provia. 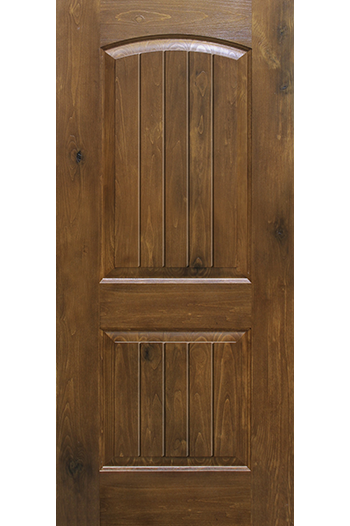 First, this door style is manufactured with an improved definition panel for a genuine woodgrain texture. A square-edge design is then incorporated to ensure overall structure, while a wood-reinforced lock area allows larger, more decorative hardware. 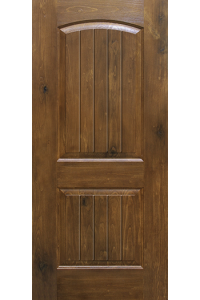 Your personalized Heritage door is completed with a realistic wood stain finish for lasting style. 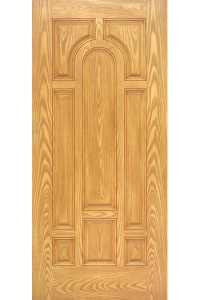 Enjoy the best qualities of wooden doors and fiberglass with an exterior door that resists rot and wear overtime while still functioning with the sturdy design of wood. Browse all potential style options for the Heritage series below. For maximum energy efficiency and weather resistance, Provia provides full quality assurance with the Legacy steel series. In addition to the standard matte black door, the legacy series can be custom-manufactured in woodgrain, solid color, and embossed finishes. This means you can match a steel door to complement nearly style home—even historical or classic Denver houses. Regardless of its design, a Legacy steel door contains 47% more galvanized steel than a standard 24-gauge door. The significant amount of steel is one cohesive piece, too, so your door looks and functions just as well as the day it was installed for years to come. It’s composite endcap, thermal barrier, and reinforced deadbolt provide additional energy saving and durability properties for year-long protection. All legacy doors are tough, secure, and energy efficient. Learn more about this heavy-duty metal door option. All Provia entry systems are made for maximum energy savings, and most are EnergyStar® certified to protect your home from the elements. Plus, Provia doors are guaranteed to stay that way with a limited lifetime transferrable warranty. 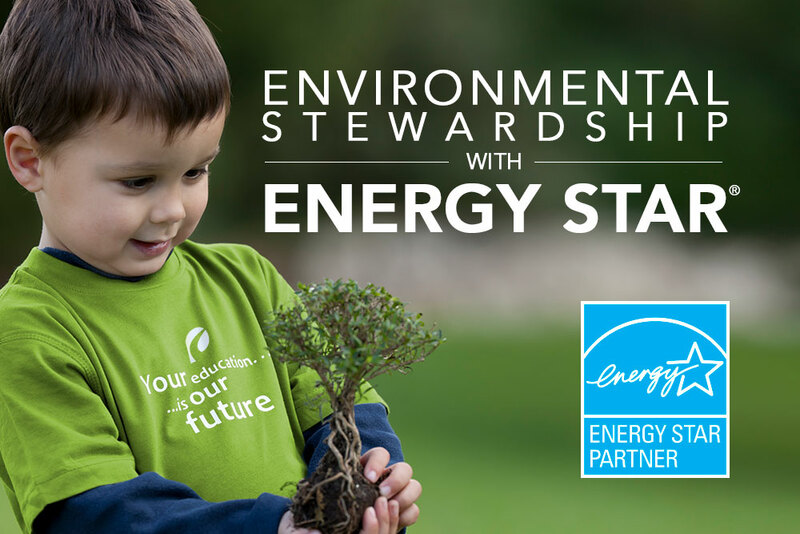 Call today to learn more about our commitment to lasting personal and environmental sustainability. A range of frame options allows you to adjust energy efficiency and durability levels to your unique, regional needs. Provia doors feature a polyurethane core in every style for optimal comfort—both on the exterior and interior of your home. Heat-resistant trim contributes to energy efficiency while it keeps your entry door cool to the touch even with excessive sunlight. Multiple decorative and tinted glass styles provide customizable privacy and security in addition to style. Reinforced deadbolts, hardware, frames, and endcaps add unmatched value and security for your Colorado home. 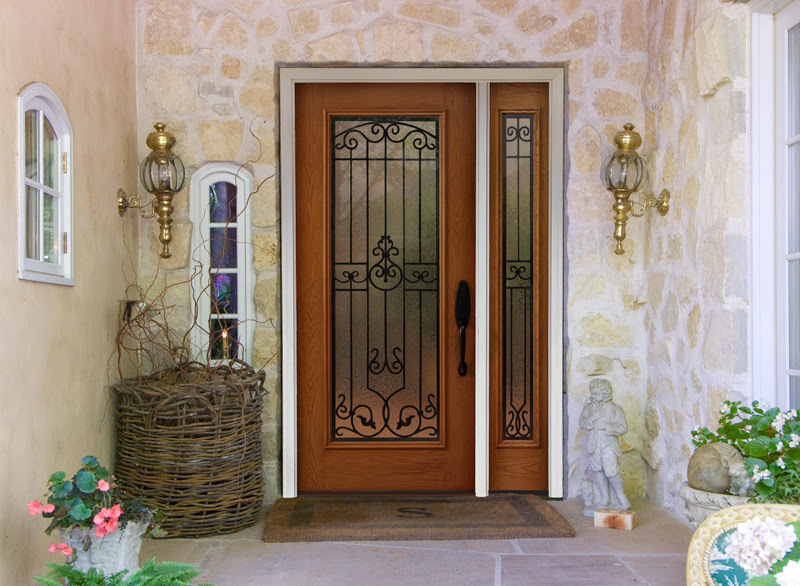 Complete any series Provia door with a wide variety of glass designs, shapes, and styles. Full or partial windows are built right in to assume your ideal design without sacrificing durability. All door windows are made with ComforTech® process: Provia’s signature solution to decorative glass that also provides thermal insulation. Glasses manufactured this way withstand bowing and bending overtime without metal, while they also reduce noise. When combined with our low E-4 glasses, Comfortech® glazing seals your door window for a lasting energy efficient finish. Choose your ideal glass from decorative, tinted, or gridded styles. 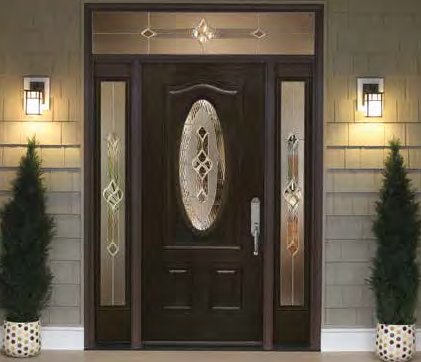 Decorative door and sidelight glass is hand-beveled in over 22 different design series and sized to your preference. Both decorative and smooth glass feature varying privacy levels in an easy-to-understand 1-10 scale. 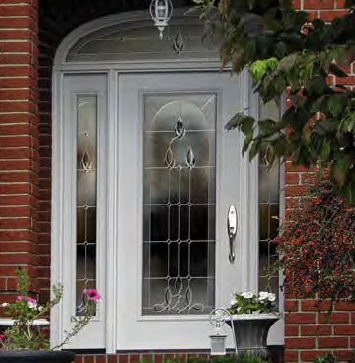 Plus, most glass varieties are available in matching sidelights. Alternatively, you can accessorize your door glass with wrought-iron detailing or your choice of internal or external grids in varying styles. Provia offers the ideal entry system design for you—even if you’re not yet sure what it is! Just schedule an in-home consultation today to get started. Renewal by Andersen Denver also serves the region with beautifully custom Provia front doors. Our dedicated professionals help you design, create and install your ideal front door for a complete renewal of your home’s exterior. Contact Denver Renewal by Andersen to receive more information on Provia systems, then get started with an in-home consultation today. Our Denver Renewal by Andersen professionals are with you every step of the way to design, plan, and install your new home improvement. Call to schedule an obligation-free, in-home consultation to discover the possibilities of Provia entry systems today.